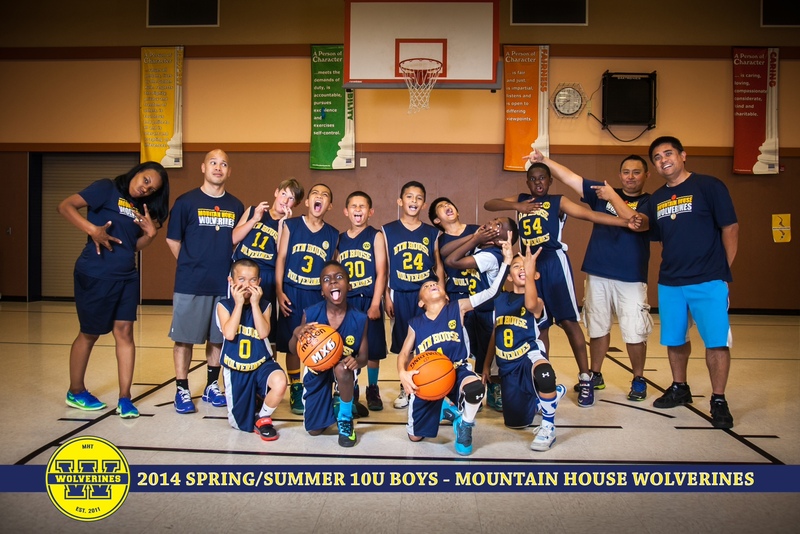 The Wolverines 10U Boys squad completed a successful Spring and Summer 2014 season. They competed against tough competition, landing three 1st place finishes between March and June. 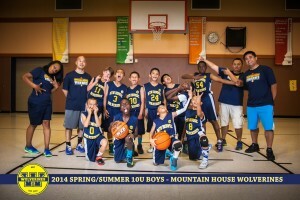 The tournaments they competed followed the Power 10 track which pitted them against the best competition in Northern California AAU basketball. Some of the highlights included qualifying for the Cal State Games with a 1st place finish at the Renegades Spring tournament and a 2-2 record at the Jam On It Memorial weekend tourney. It was quite an impressive showing for this squad knowing half this team are 9 years olds (3rd grade) and the other half 10 year olds. The 9 year olds played up all year. Starting in Fall 2014, this team will split. Coach Ursal will remain the Head Coach of 10U Boys while his Assistant Coach Ritche Corpus will take the helm of the 11U Boys squad moving forward. Assistant Angela Titus will become the Head Coach of the 7th/8th Grade Girls team starting in the Spring 2015 season. For more information on the Wolverines, check out their website http://mhtwolverines.org.